When you place an iPad(s) in your classroom, you have the ability to create unique opportunities for student learning at every level. Before one can really begin to use the iPad as an integrated learning tool, you must gain a basic understanding of how to use the iPad for teaching and learning purposes. In this course, you will learn the basics of iPad “how to” – from using your Apple ID, to taking screenshots, to privacy settings and much more. Watch Setting The Stage For iPad Basic Skills. Consider the different ways you use technology to strengthen learning experiences. 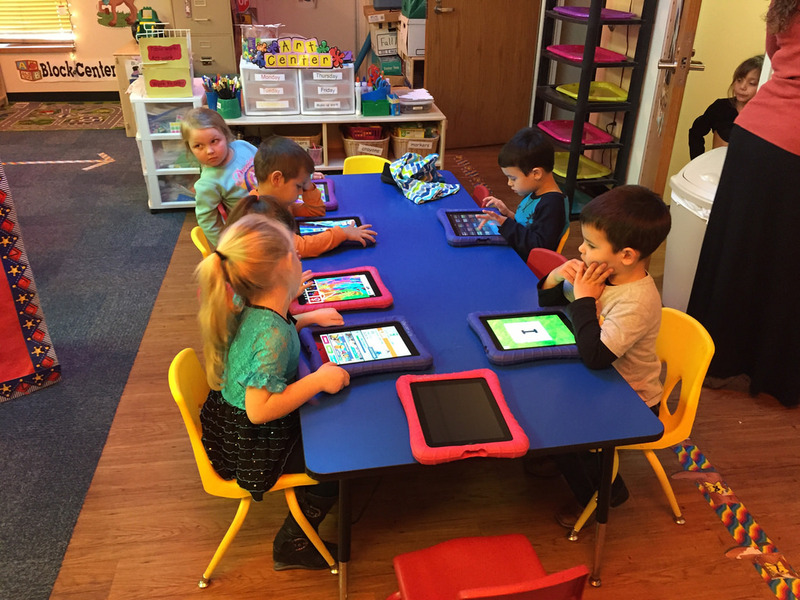 The iPad offers hundreds of possibilities when it comes to uses with students, but as teachers who may be new to using these tools, handing over iPads to students can be a daunting task. It’s important to have a basic understanding of the tool, as well as hear from other educators who have been through this same process. The links below provide you with ideas and helpful tips as to how you can help your students understand the basic iPad skills needed. Why might having the students take part in a scavenger hunt as an introduction activity be of value to you and your students? The first five days of school can be the most challenging. Why is it important to take time during those days to work with your students on understanding basic iPad skills? Each of the teachers in this next link are sharing projects, ideas, as well as tips and tricks. Why is it not only important but beneficial to hear stories from other educators? As educators, we know it is important to plan our lessons and gain enough background knowledge on the topic. Why is it just as important (if not even more) when using the iPad? How do you plan to give enough time at the beginning of the year to give students a few minutes each day to get to know this very powerful learning tool?